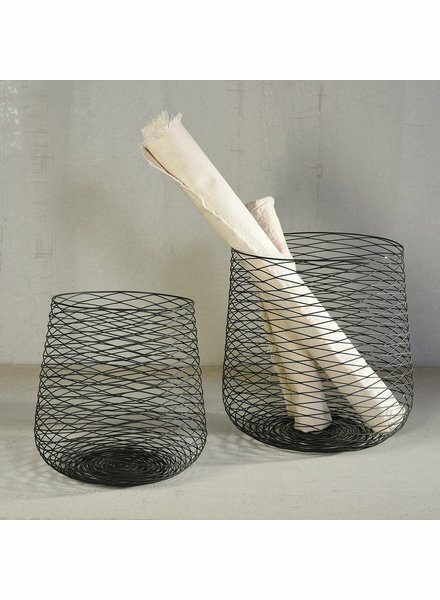 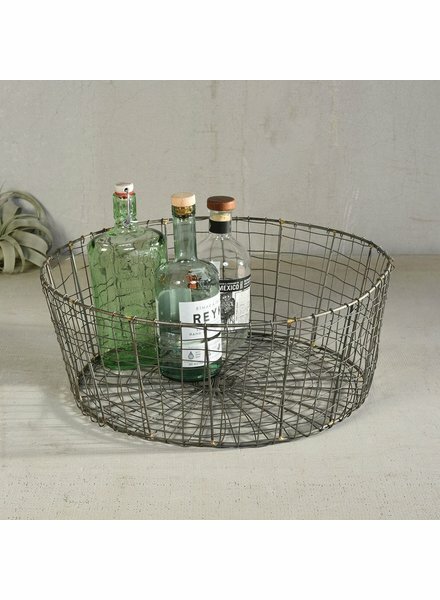 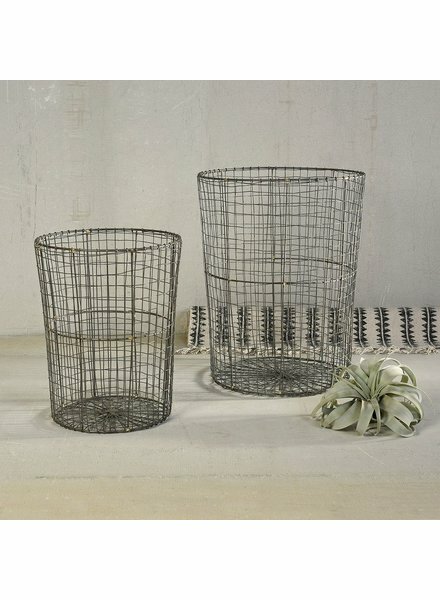 Organically woven wire forms lend a helping hand as an entryway catchall, wastepaper basket or hamper. 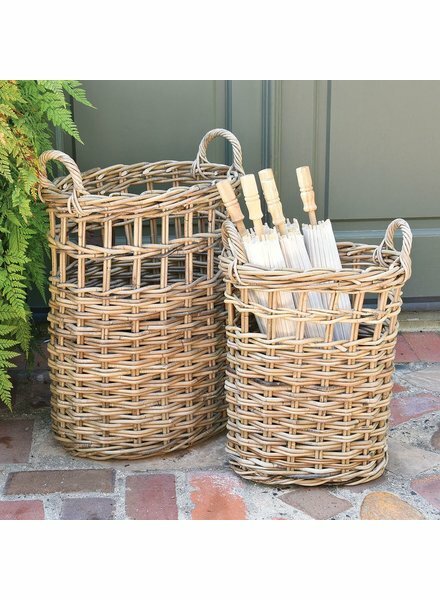 Perfectly at home wherever you place them, these woven rattan baskets go beyond a home for the humble umbrella and make a pretty hamper, planted basket or entryway catchall. 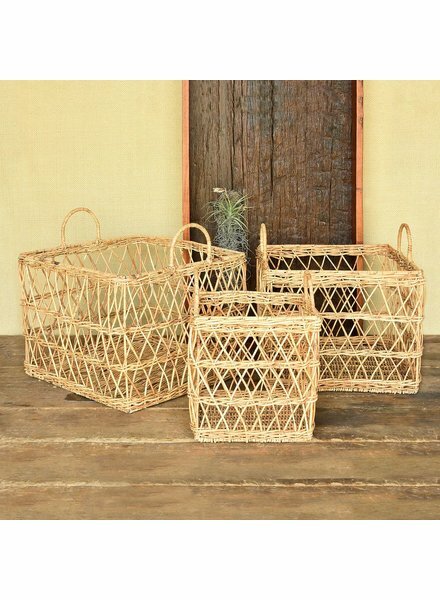 What we love most about these rattan baskets are the refined details: thin rattan woven in a crisscross pattern, sturdy handles and solid bottoms. 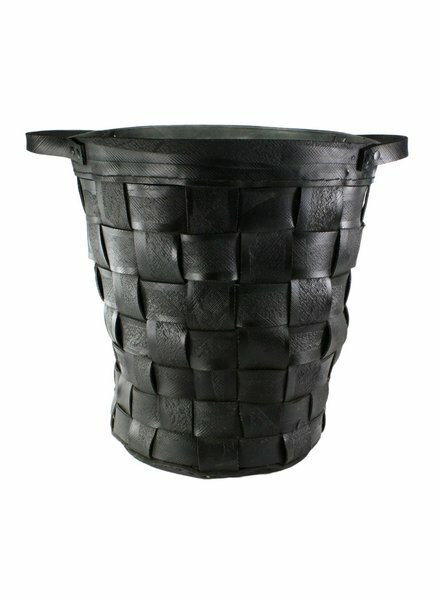 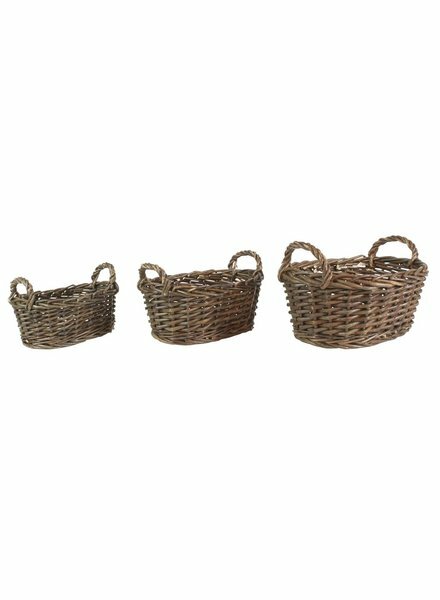 The open style weave makes these a natural catch-all for towels, toys and magazines. 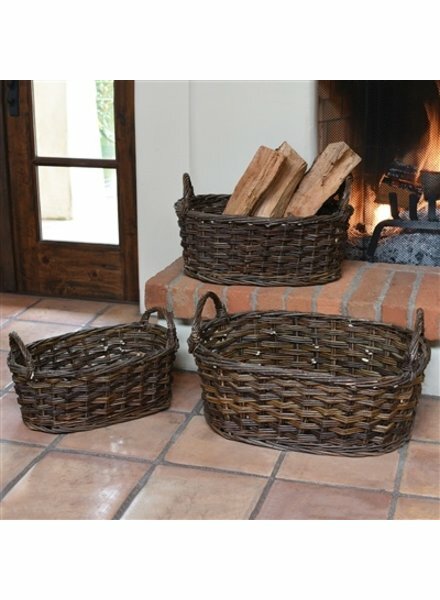 Perfectly at home wherever you place them, these woven rattan baskets go beyond a home for the humble umbrella and make a pretty hamper, toy basket or entryway catch-all. 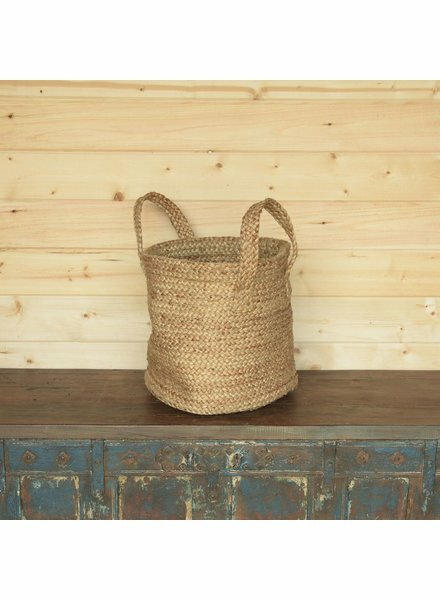 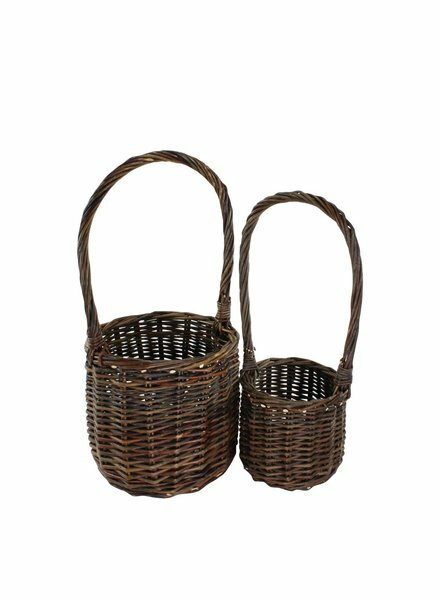 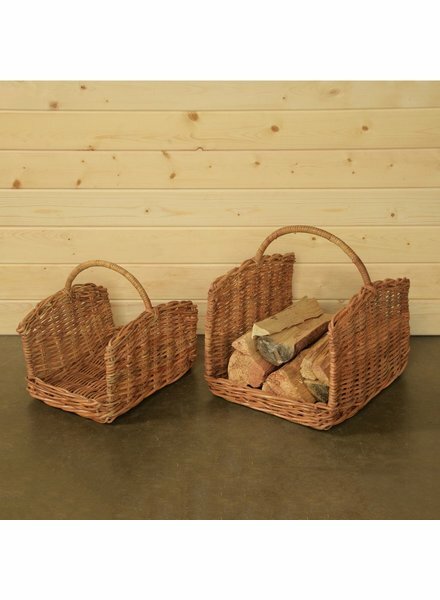 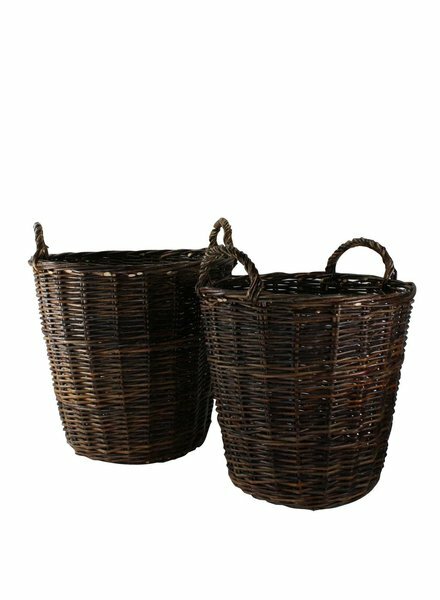 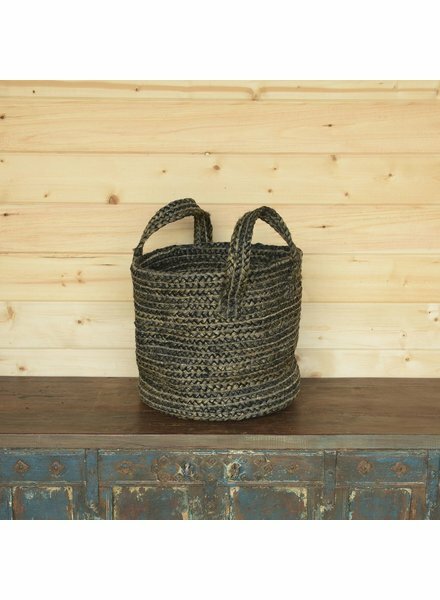 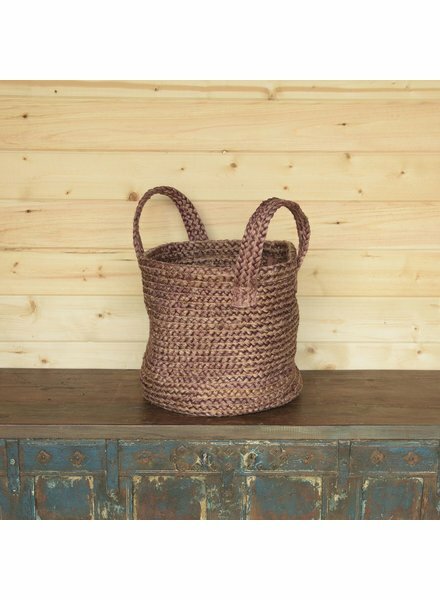 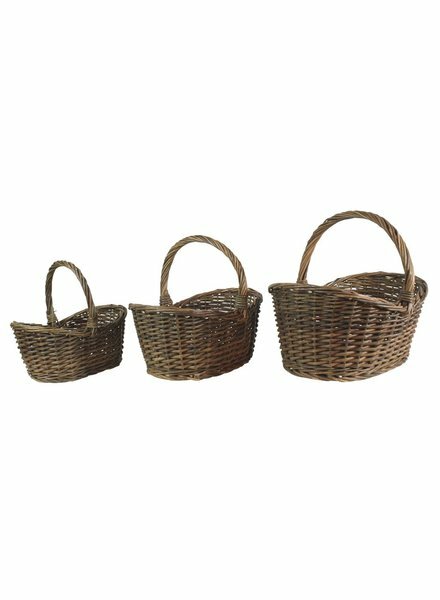 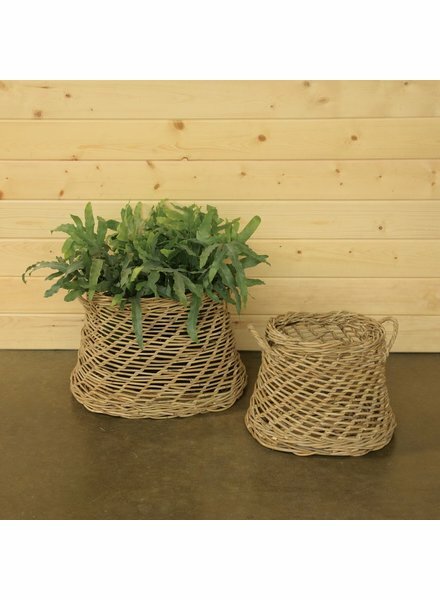 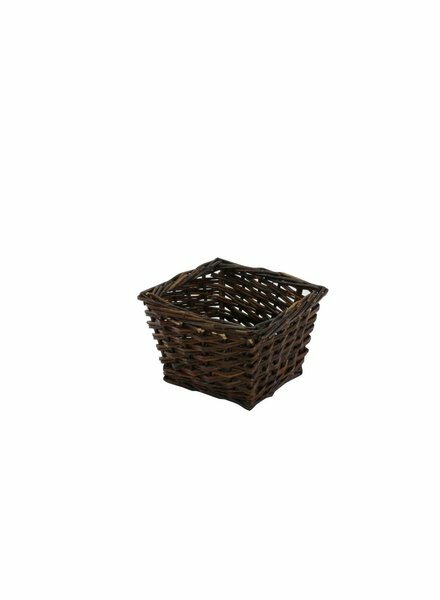 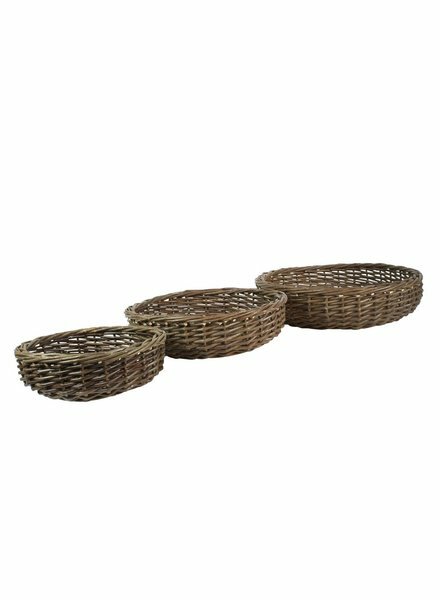 Our Santa Cruz baskets are woven of sturdy hemp and with their easygoing style and natural feel will be at home in any room of the house.